Where New Friends Meet and Families Eat! 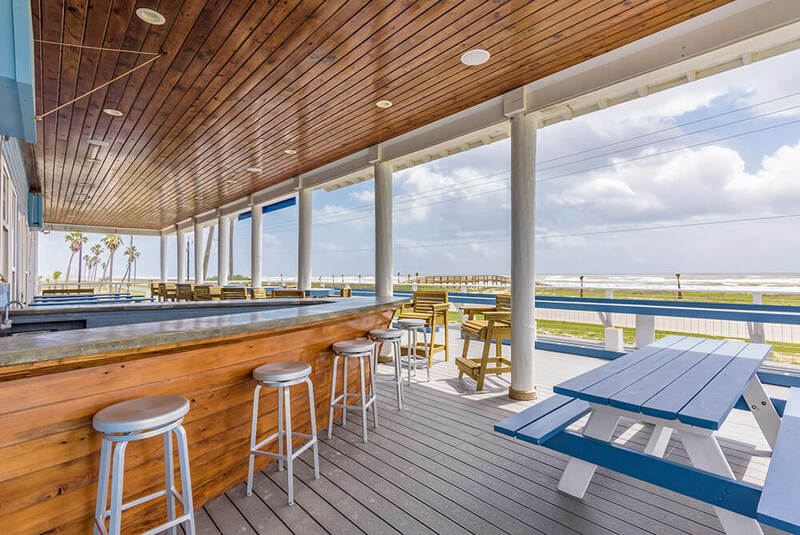 As our guest, you’ll have continual access to our on-site restaurant and bar, one of the most scenic indoor and outdoor venues on the gulf coast! The Blue Water Bar and Grill is also open to the public, so there’s always plenty of neighborhood hospitality to add to your enjoyment. Order your drinks at the Boat bar and don’t worry about getting sea sick. This is a great hang-out area with outdoor picnic tables for those times when you want a bit more seclusion from the hustle and bustle. 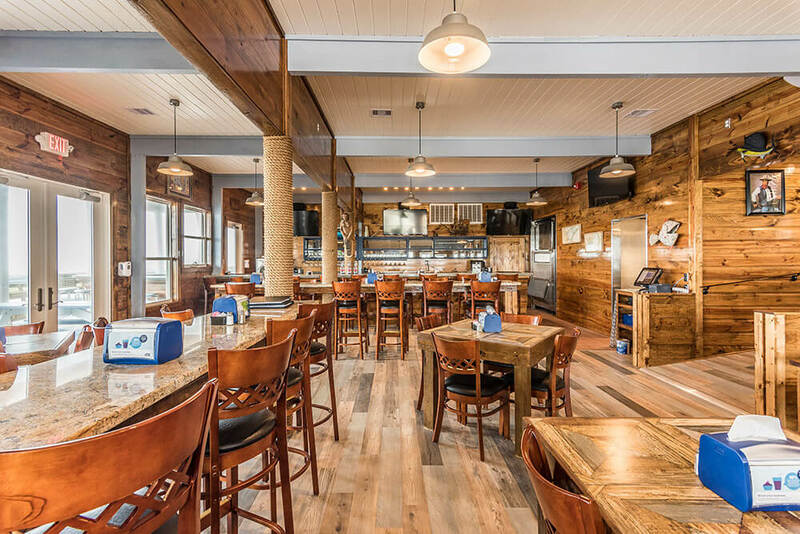 The Blue Water Bar & Grill provides spacious indoor seating plus a bar which extends all-around for indoor and outdoor seating. Enjoy exceptional local seafood, steak, chicken, hamburgers, salads and pizzas. Eat on-site, or order for take-out. Our 1,500 square foot banquet area offers large windowed walls, balconies and breathtaking 360-views. This spacious facility includes a long granite bar that circles the room with a utility sink and other bar amenities. Too Good to Be True? You Must See It to Believe It!